AdMexo is an online ad network based in Czech Republic. 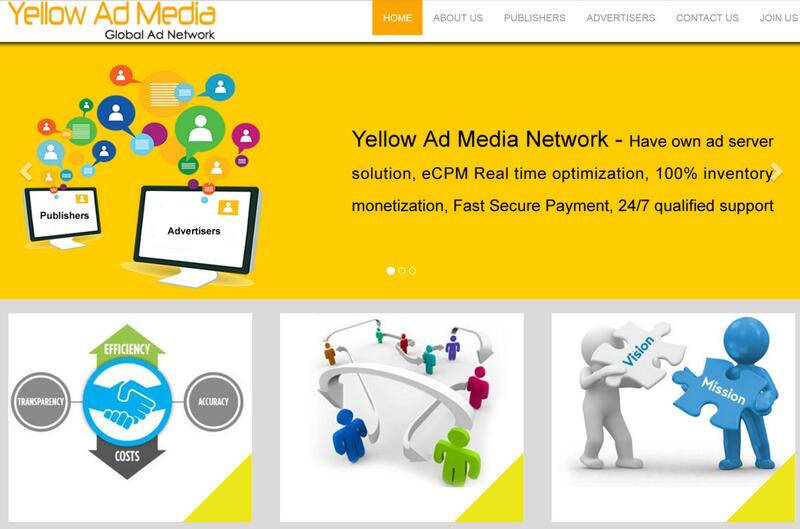 The revenue models of this network are CPC and CPM. It is a good alternative to Adhexa ad network. The publishers would get 80% revenue share. This ad network claims to pay publishers for every impression. Admexo review sites before approving them. Host objectionable content like adult, spam, warez, malware, adware and spyware. Use bots, PTC sites, auto refreshing sites, VPNs and traffic exchanges to send fake traffic. Note : This ad network will approve sites having great content, appealing web design and adequate traffic. The publishers can have access to following sizes of display format : 300×250, 728×90 and 160×600. For other ad formats you need to contact your dedicated account manager. The publishers get paid on Net 20 basis. The minimum payout is $20. The payment options are PayPal and Wire transfer. This ad network doesn’t accept blogspot blogs. AdMexo works well for all types of sites. The rates depend on the ad campaign, quality of site, niche, ads placement, visitor location and traffic. The publishers who have tried this online ad network can share their experiences below. You can also send payment proof. Hope this AdMexo review help publishers to get started.